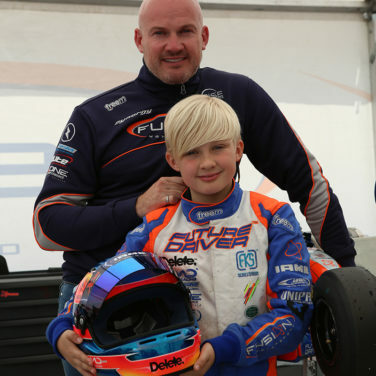 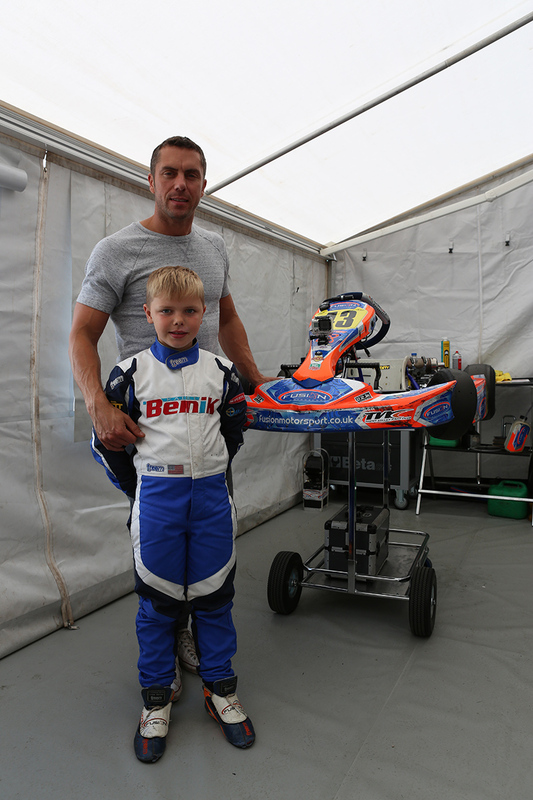 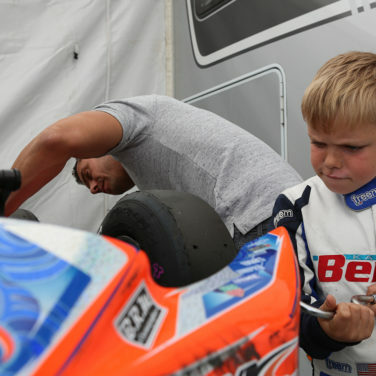 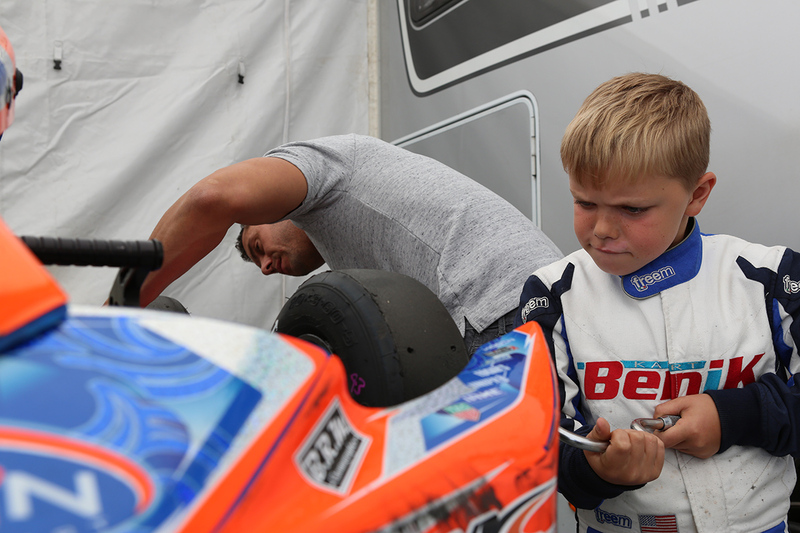 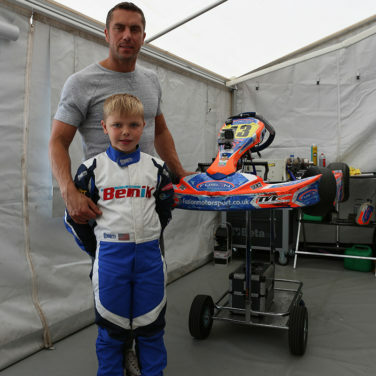 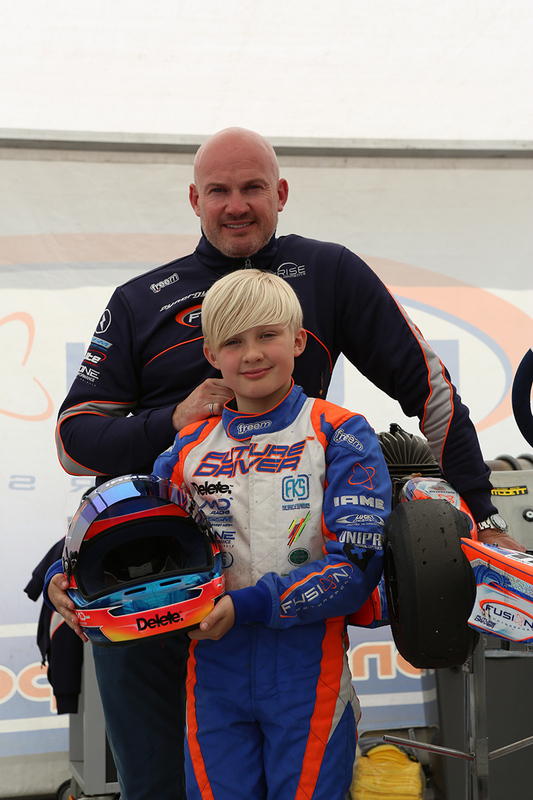 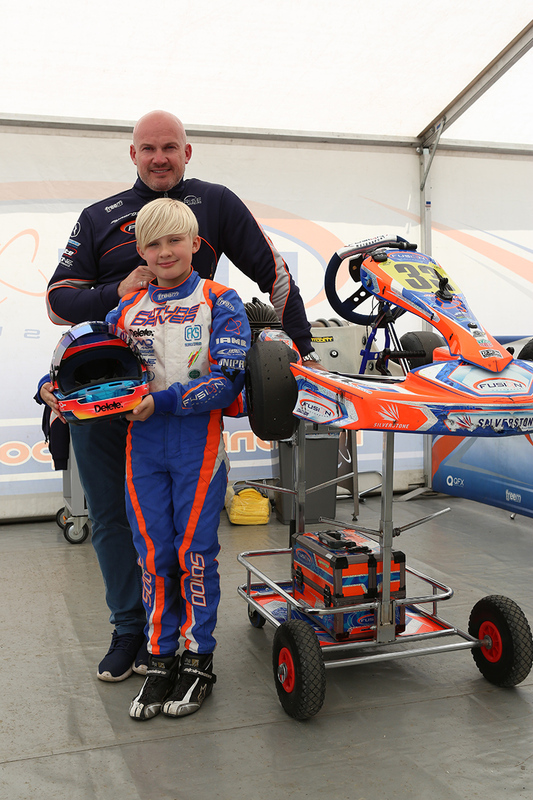 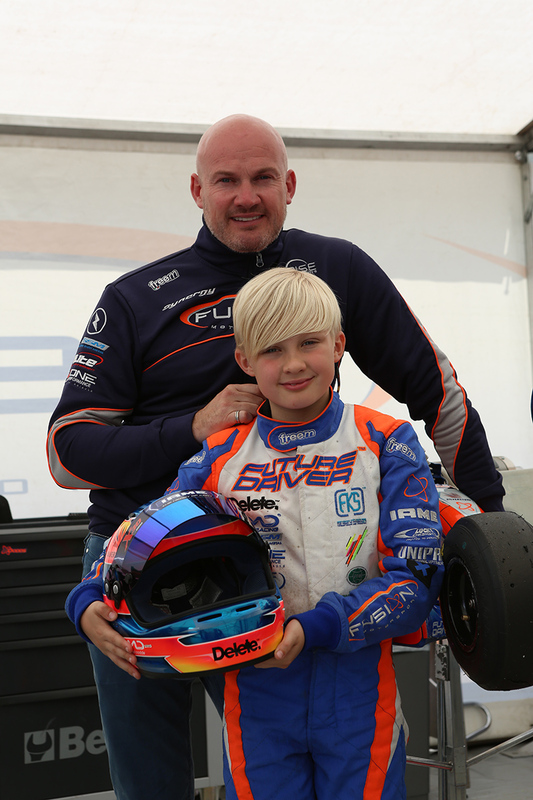 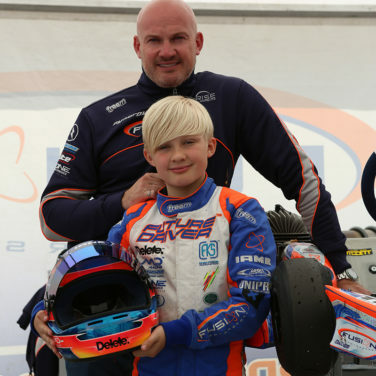 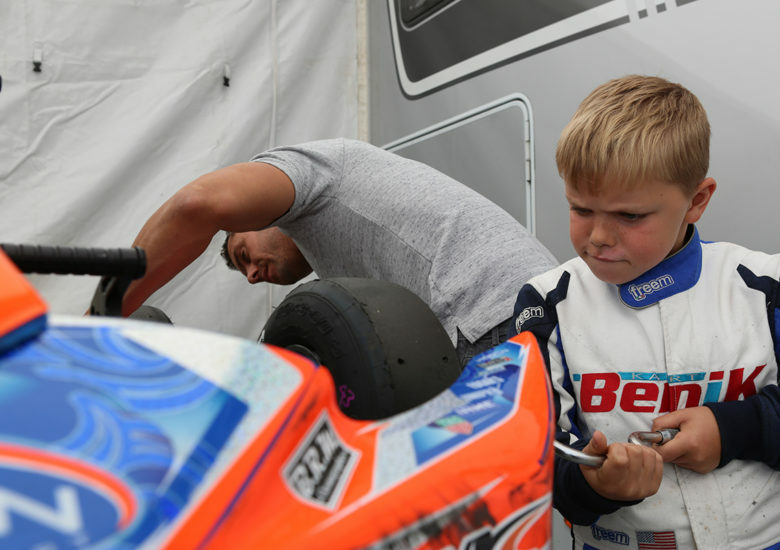 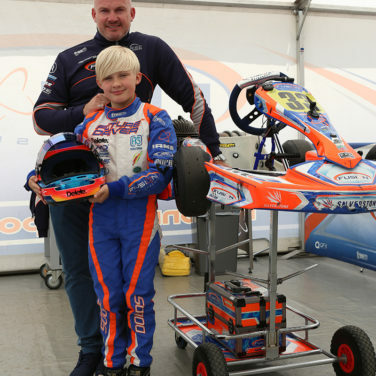 Whizz Kids: The Fast Track To F1 unveils Britain’s competitive karting scene and some of Britain’s most promising young drivers, working towards their ultimate goal of reaching Formula One. 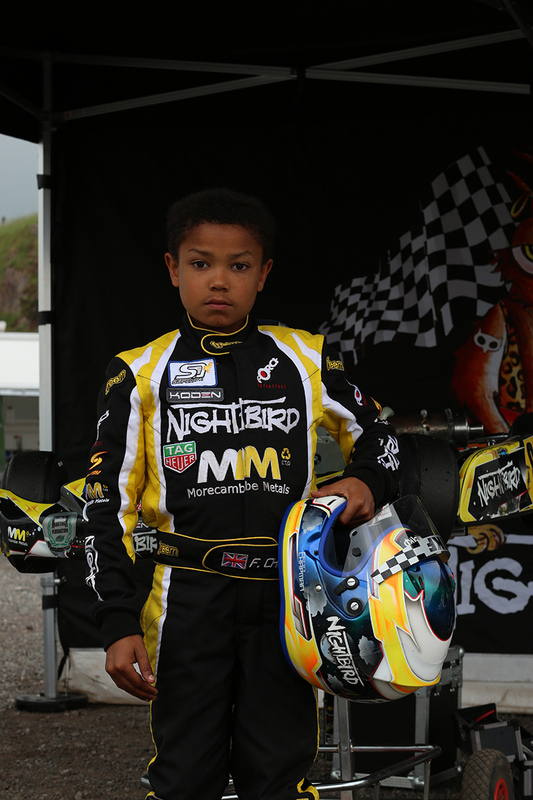 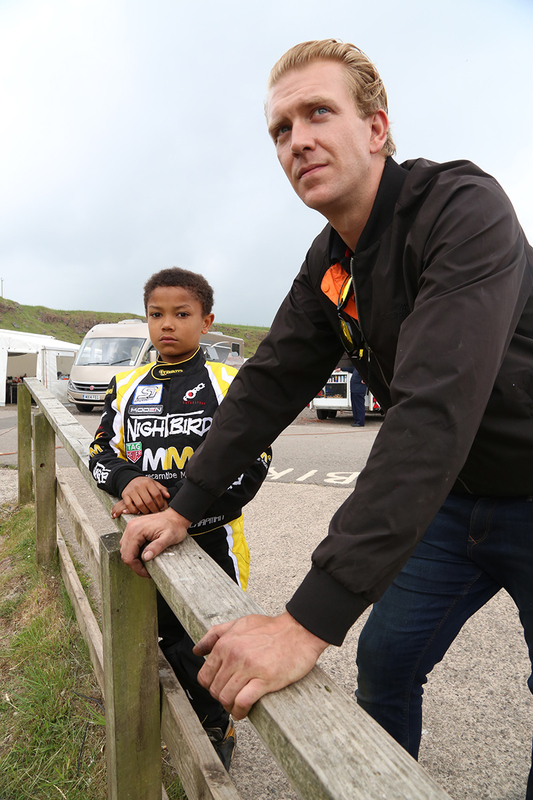 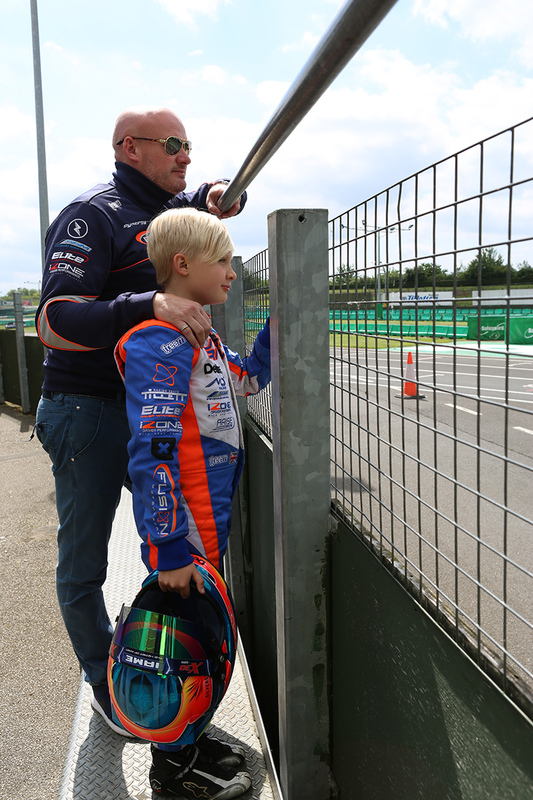 The hour long documentary follows children from five through to ten-years-old racing every weekend at tracks across the country, and their dedicated parents who commit time, funds and emotions to support the often-shared dream. 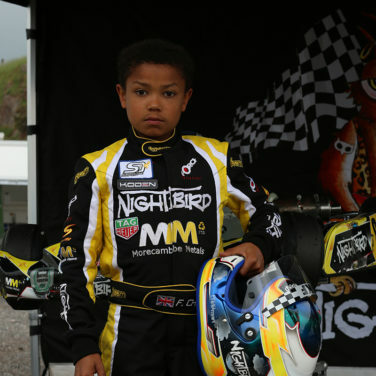 This programme was broadcast on Channel 4 in the UK under the title 0-60mph: Britain’s Fastest Kids.